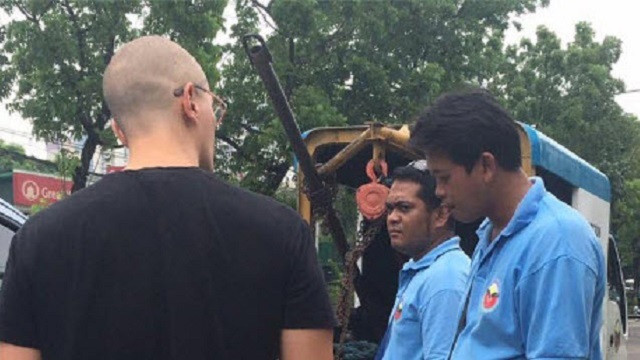 A segment from an episode of Student Canteen, said to be the first noontime variety show in the country, has been making the rounds online. 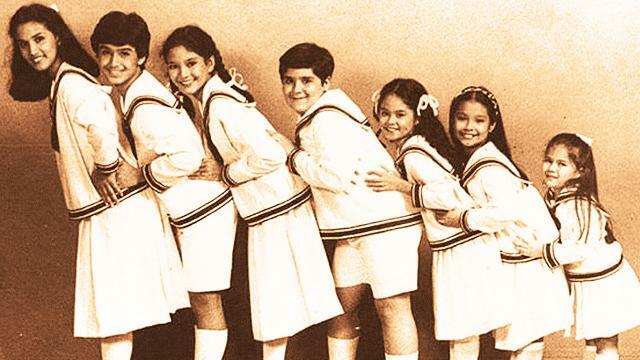 Uploaded by Ryan Reyes Rosario, the video features famous Filipino performers such as Lea Salonga, Monique Wilson, singer Raymond Lauchengco, and theater star Menchu Lauchencgo back when they were kids. How does the girlfriend say it? They were adorbs. But most adorbs of them was senator-elect Risa Hontiveros. Who knew she was a theater performer back in the day? We know her for her activism and socio-political work so it was incredibly amusing to see her in this light. They were in the show to promote the musical The Sound Of Music in which they played the part of the Von Trapp kids. The clip has proven to be a hit with over 30,000 shares as of this writing.